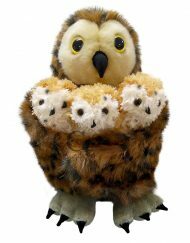 These puppets look and stand like a soft toy and work beautifully as a hand puppet. 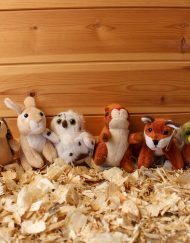 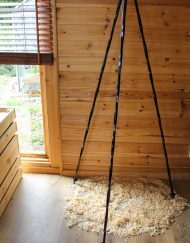 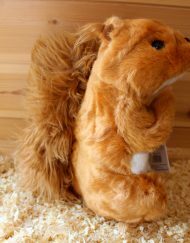 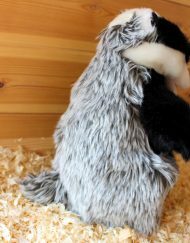 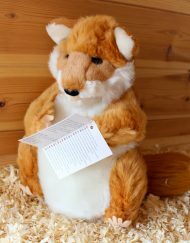 These woodland puppets look and stand like a soft toy and work beautifully as a hand puppet. 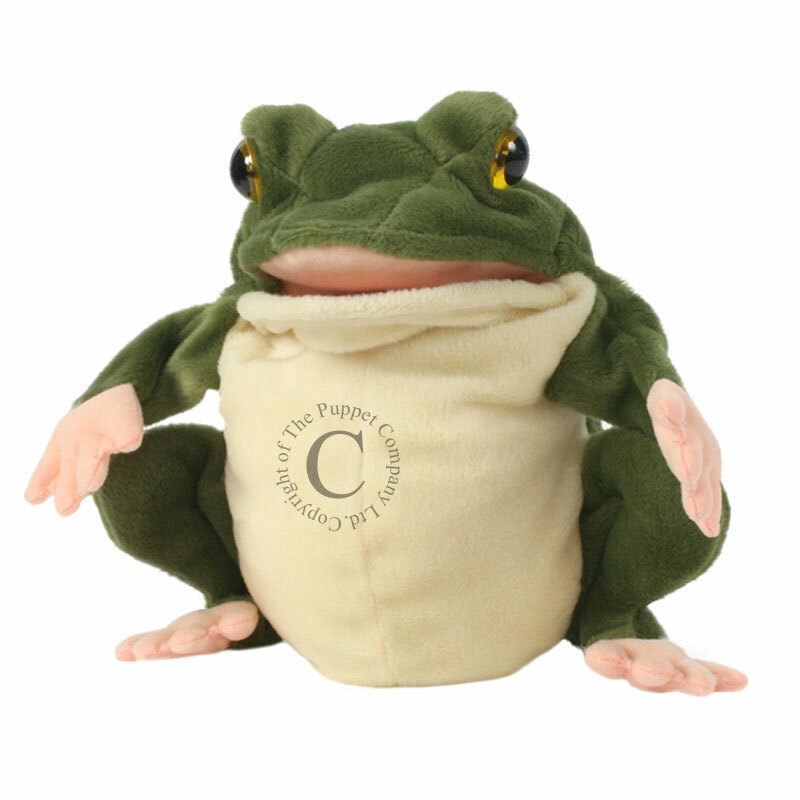 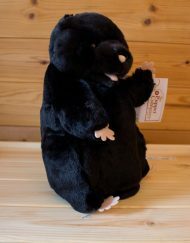 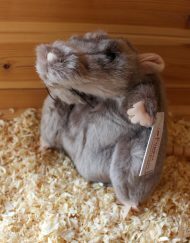 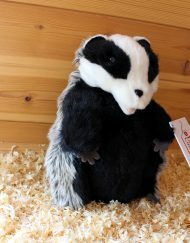 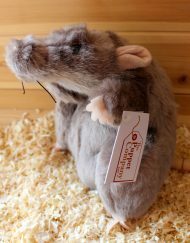 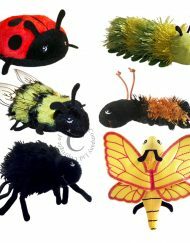 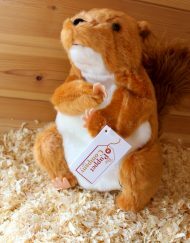 From The Puppet Company’s European Wildlife range.